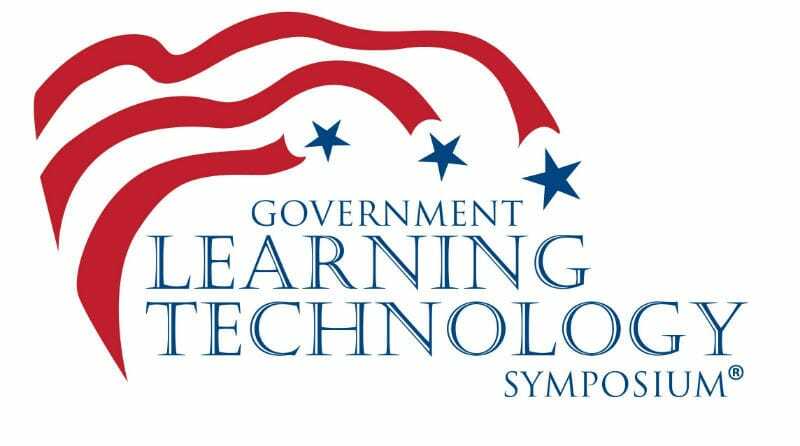 The 2018 Government Learning Technology Symposium (GLTS) is scheduled for November 28 and 29 in Washington, D.C. at the D.C. Convention Center. GLTS is the Federal Government Distance Learning Association’s (FGDLA) premier event. Uniquely focused on the needs of Federal Government distance learning professionals, this event provides a venue for you to make connections, discuss the latest developments, and identify new regulations and trends that affect our industry. The FGDLA is also hosting its annual awards, recognizing Federal Government agencies and organizations for their excellence in distance learning. For more information on the awards program, visit the FDGLA website. Decision makers and professionals involved in recommending, selecting, implementing, and operating technology-based solutions for distance learning and performance support. Last year’s second annual GLTS was a rousing success, bringing together our growing community of distance learning professionals in the Federal Government. Attendees came from all parts of the military and civilian agencies, corporate partners and many affiliated organizations. 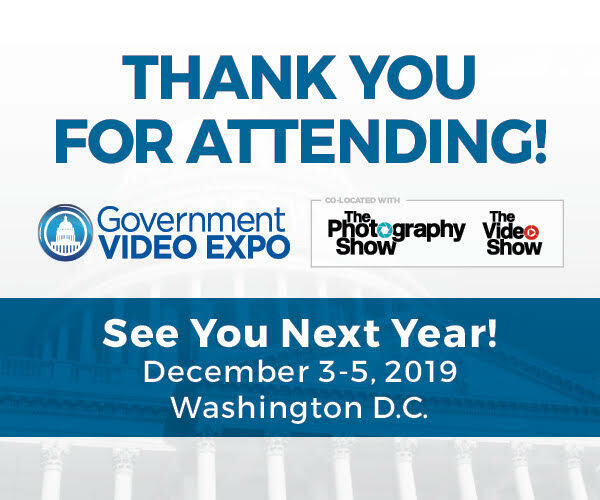 Our partnership with the Government Video Expo provides a chance to attend this exciting event, focused on the latest in media technologies for government users. GLTS offers multiple opportunities to network and confer with colleagues, senior professionals from government (federal & state civil service and military), industry, and academia, and with service suppliers face-to-face—opportunities not available any other way! We provide structured opportunities at select user-group (Government only) roundtables: Meet with other Government users to share best practices, find solutions, look for opportunities to collaborate and create strategic partnerships—continue collaboration throughout the year through FGDLA’s Special Interest Groups. These roundtables will be conducted as part of our scheduled sessions and will be moderated by Government practitioners. Special interest areas will include media se-lection, Web conferencing, instructional design, interactive video applications, and the like.